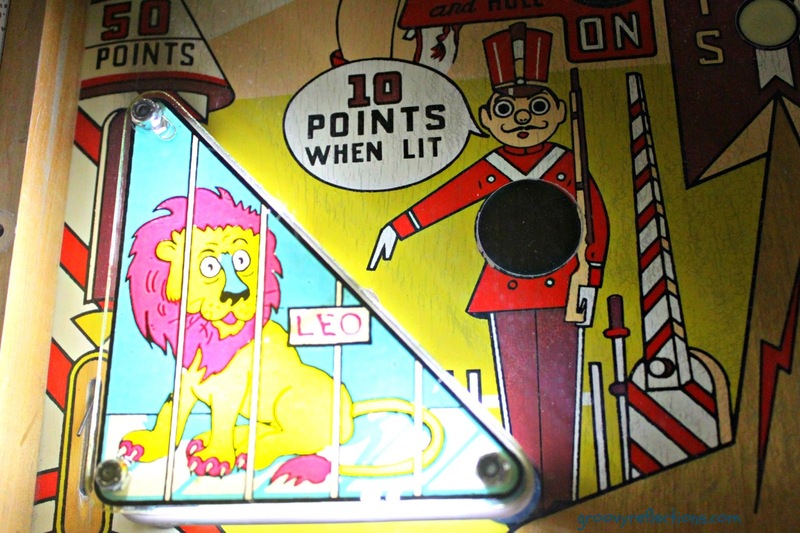 modlandUSA: Are You Playing Pinball With Your Social Media? 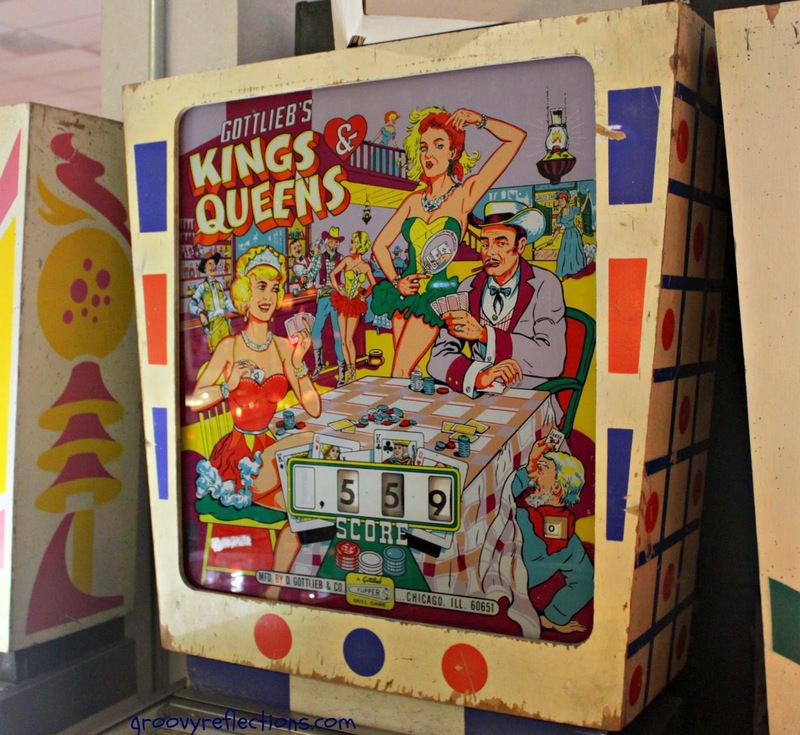 Are You Playing Pinball With Your Social Media? The silver ball swiftly glides across the smooth wood surface, propelled by a quick snap of a flipper. It lands in a pop out hole, percolates there for four long agonizing seconds, then charges out and catches you off guard as it plunges into the depths of the unknown after passing between those two paddle devices that really should be closer together. 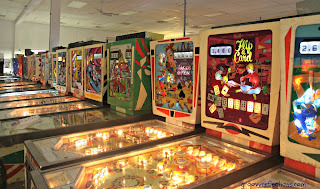 You, of course, frantically try pushing hard on the flipper buttons in a last ditch attempt to save the silver ball from slipping away. Ah! 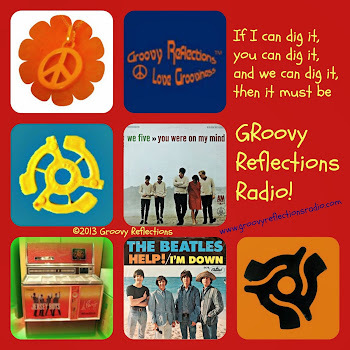 Being reactive instead of proactive. Letting things come at you instead of anticipating them. Is this anyone to run a business? YOU should be controlling the shots. 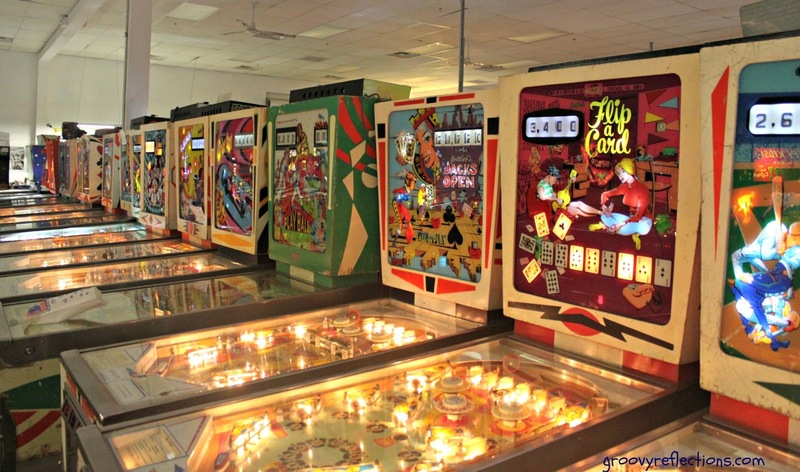 Pinball is a game of skill and strategy (and a little luck too). You learn the layout of the playing field and you plan the best way to navigate it. 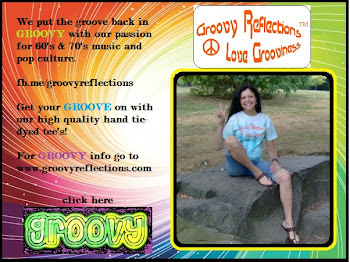 Doesn’t that sound a lot like how you should be approaching social media? Think of the bumpers as the "chatter" that comes from the posts or tweets you make; they chime with excitement! And they need to hit, or reply, again and again to increase the engagement and bring you to the next level. Good reflexes are the baseline. Now, take those narrow chutes towards the back of the machine that require more strategy, including anticipation and foresight, as where you need to go to garner the most success. However, before you get to those chutes, you need to light up a series of targets as you skillfully get closer to the jackpot, which could be a free play or perhaps an extra ball. Ping! There’s a learning curve of course. Additional knowledge is required and you’ll gather that as you maneuver to hit all the targets. Do you have all the know-how you need to obtain your goals? Will you do it all or will you seek professional assistance so that you can hit the jackpot sooner? 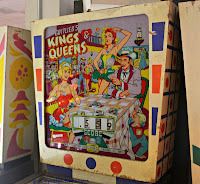 The Who sang about some “mean” pinball playing despite the player (Tommy) having major handicaps. It’s inspiration for us all. And if you want to put some ping into your marketing efforts, stop by and see us at our website, or on Twitter, Facebook, or Google+.